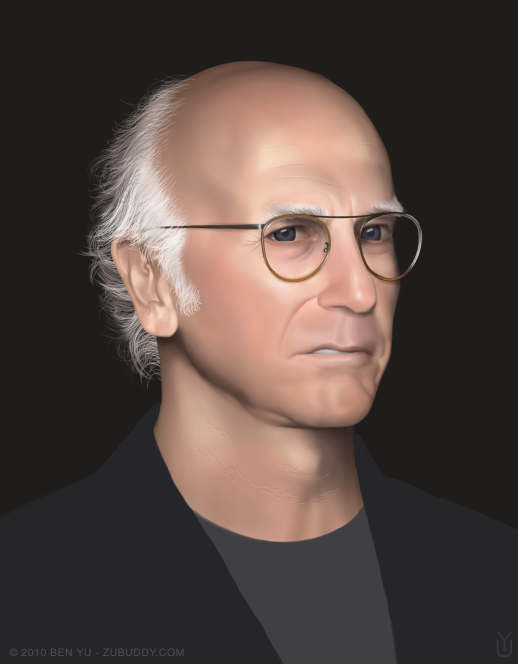 Larry David. 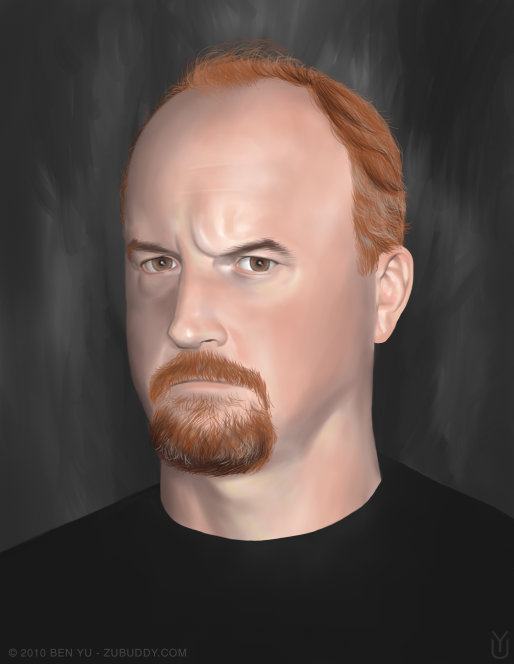 This is the last portrait I did using Painter. 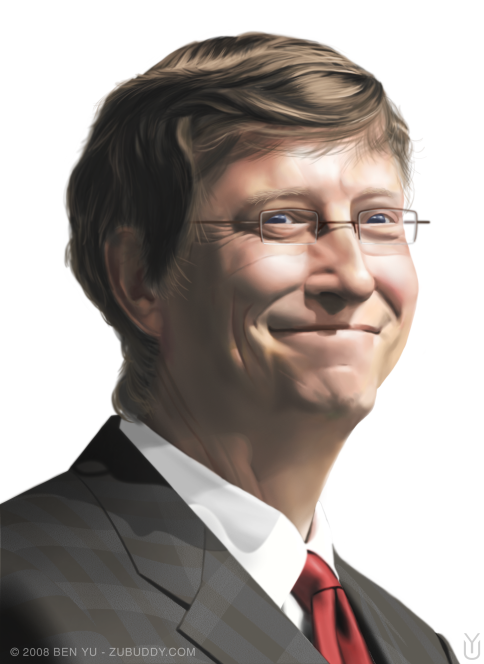 I'm not sure why I picked Bill Gates as a subject matter. Using Painter.